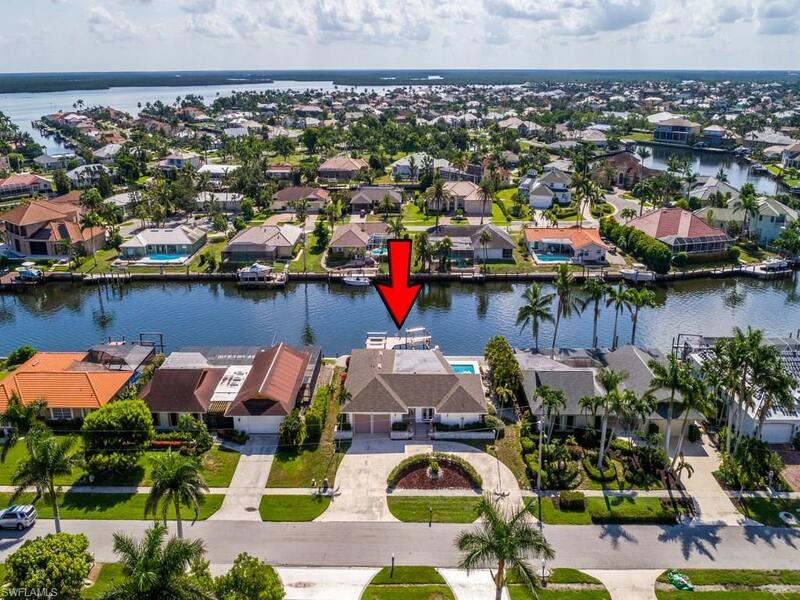 Terrific opportunity to purchase a property with 100' of waterfront offering quick access by boat to the Marco River and the Gulf of Mexico! 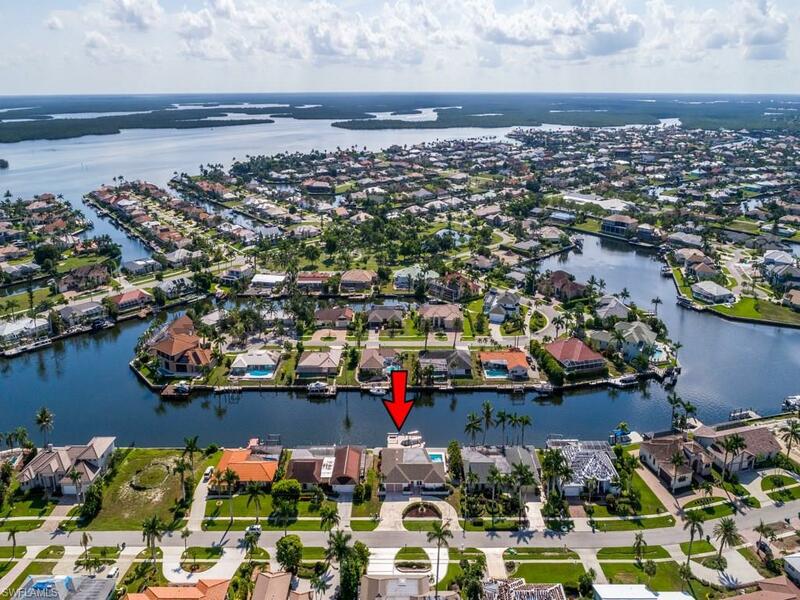 Best of all, this property has a brand new seawall, dock and jet ski lift valued at $110,000! 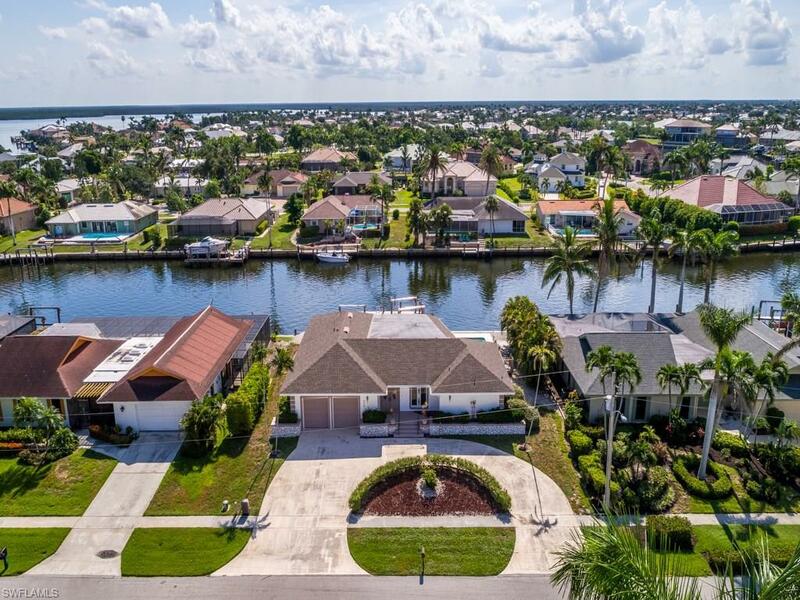 Its situated on a double-wide waterway with a huge bay to the south for an unbelievable water view. There is a newer roof, hot water heater, new pool heater and the pool was recently resurfaced. 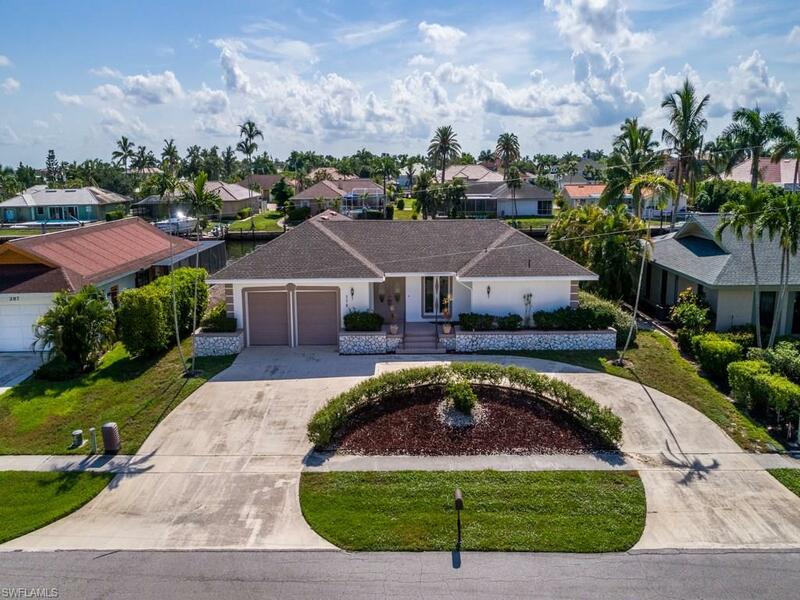 Having sustained hurricane damage, the property is being sold "As Is with the potential for renovations OR the perfect site to construct your island dream home with spectacular waterfront views!